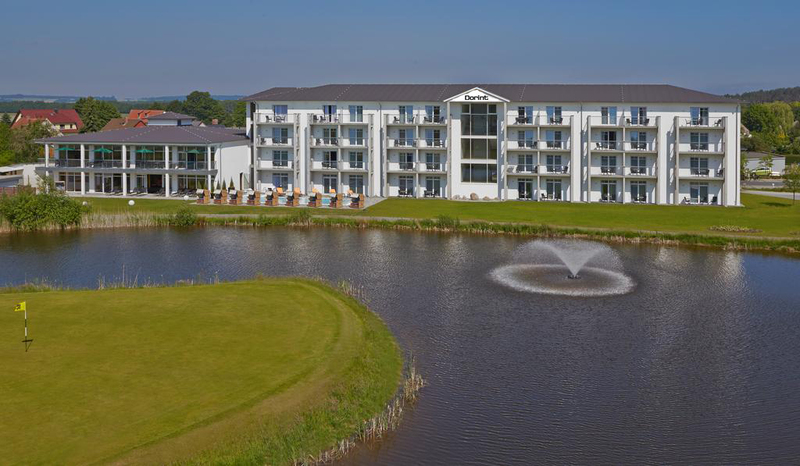 The new Leisure Vouchers gift card from Acorne Rewards can now be spent at select HotelREZ Hotels & Resorts properties in the UK, as well as at over 5,000 other UK venues from restaurants and bars, to theme parks, spas and tourist attractions. 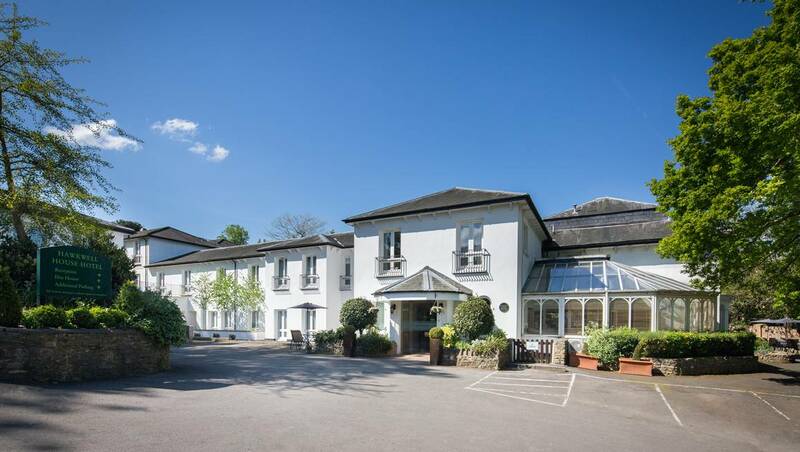 With over 350 independent hotels and resorts in the UK, HotelREZ Hotels & Resorts portfolio is able to offer a wide range of accommodation options, to holders of the Leisure Vouchers gift card; from sleek boutique city gems, to country-house retreats full of charm and history. 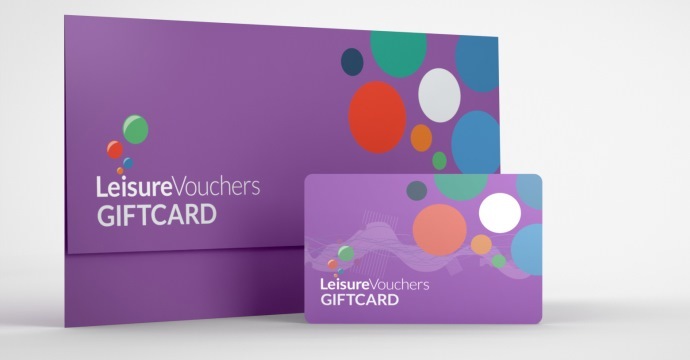 Leisure Vouchers is part of Acorne Rewards, a leading gift card and voucher provider with 25 years’ experience in the leisure and incentive industry in the UK. Among their reward brands Acorne also owns Virgin Experience Days and restaurant vouchers in partnership with the AA’s Rosette awards. The Leisure Vouchers Gift Card works over the Visa network, so it can be swiped through the hotel’s PDQ machine or POS, as with any Visa debit card. Customers get a choice to load up any amount from 10 to 500 pounds, and are able to check their balance on the website. 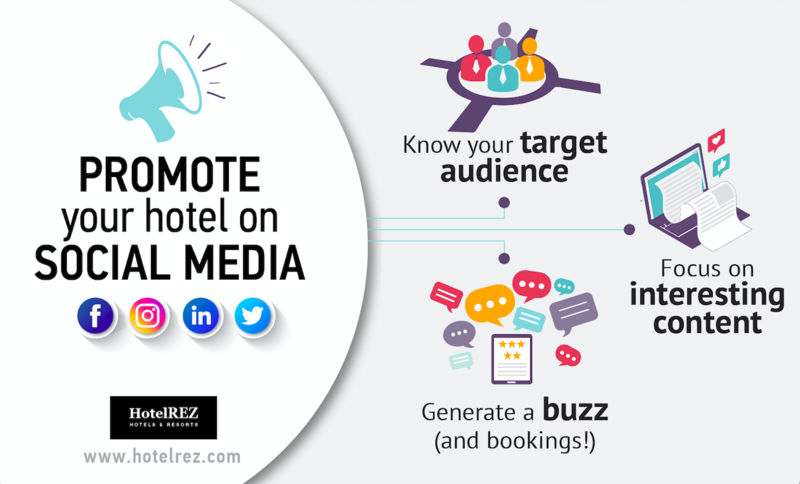 To spend Leisure Vouchers at a HotelREZ hotel or resort, customers simply need to decide which of the participating properties they want to book, and call the HotelREZ call centre on +44 (0)20 3598 2243 where an expert agent will be able to offer the best available rate for the selected dates.